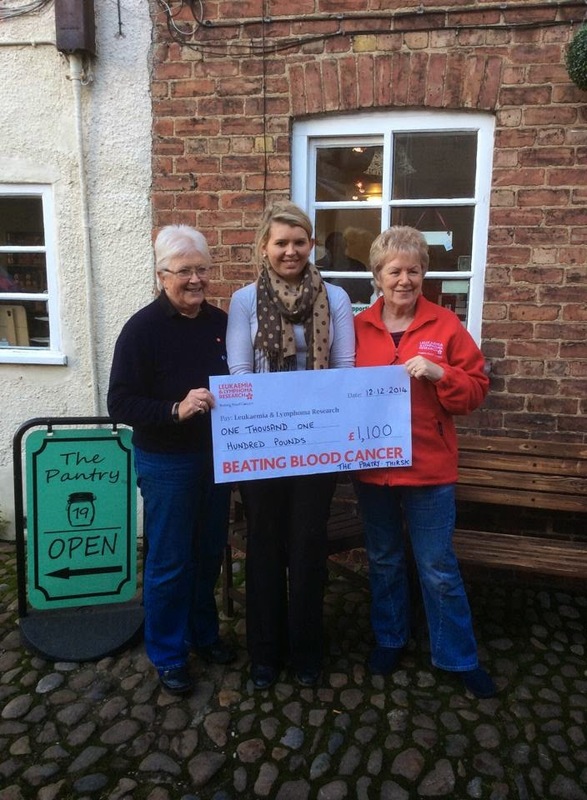 We were extremely proud to be able to work with Clare Keel of The Pantry in Thirsk to help rase money and awareness for Leukaemia and Lymphoma. We gave a voucher and set up a stall also helping with the advertising and flyers for the event. Congratulations Clare on collecting £1100.00 for this amazing cause which we know is so close to your heart. Have you seen our Herbalife Facebook page?